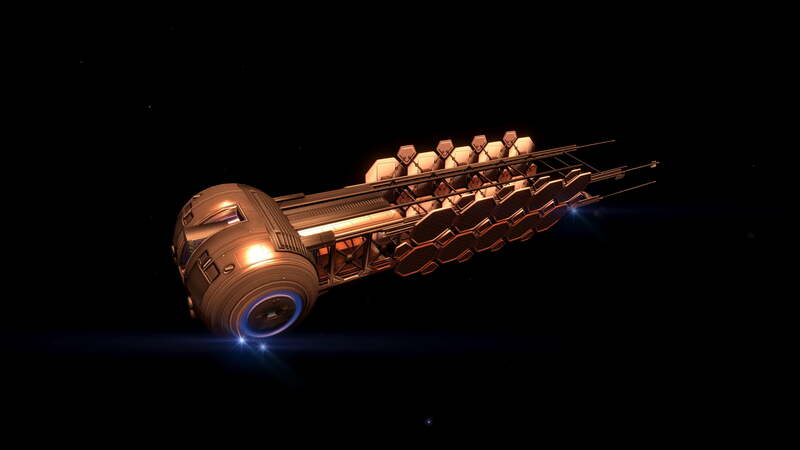 The Cannon Research Group believes that the Pleiades Resource Enterprise Megaship Overlook is currently located in the Permit Locked HIP 22460 system. 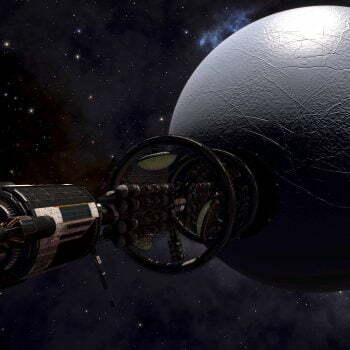 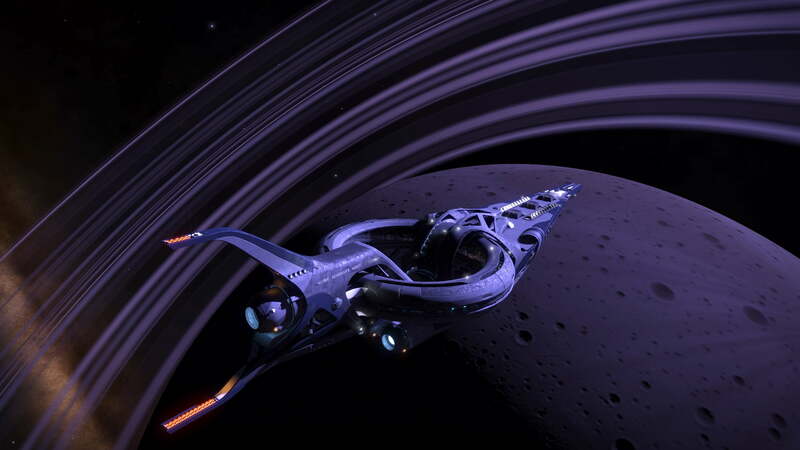 Deep space listening posts detected the Overlook leaving its last known location at the same time that a capital class signature was detected within the HIP 22460 system, which also coincided with a permit lock being applied by the Pilots Federation. 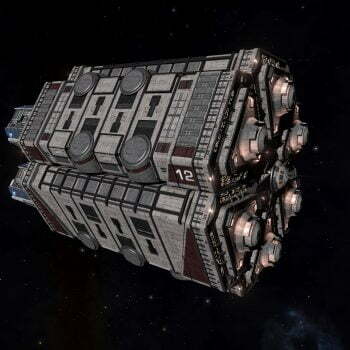 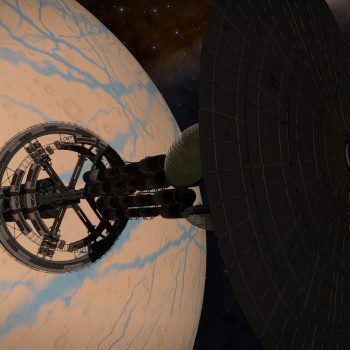 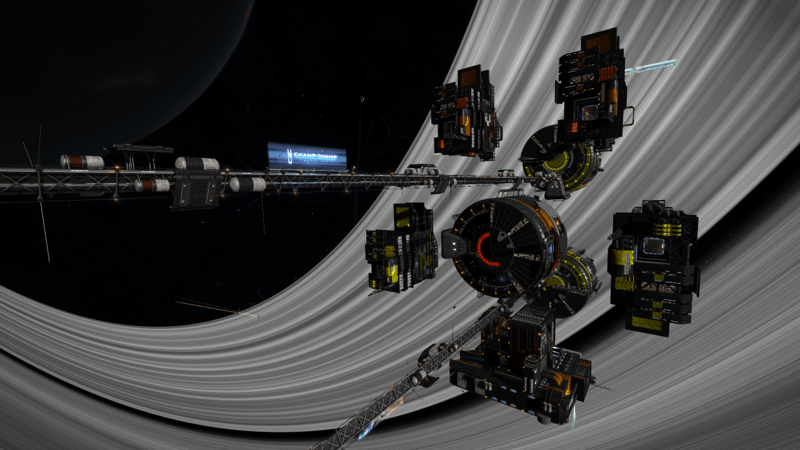 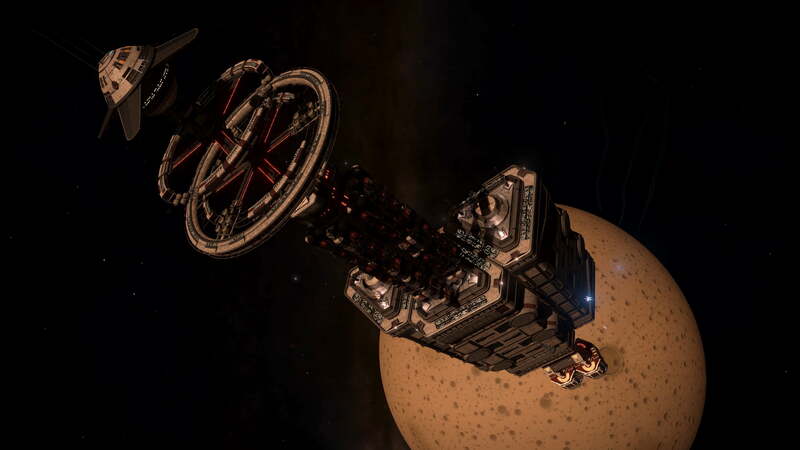 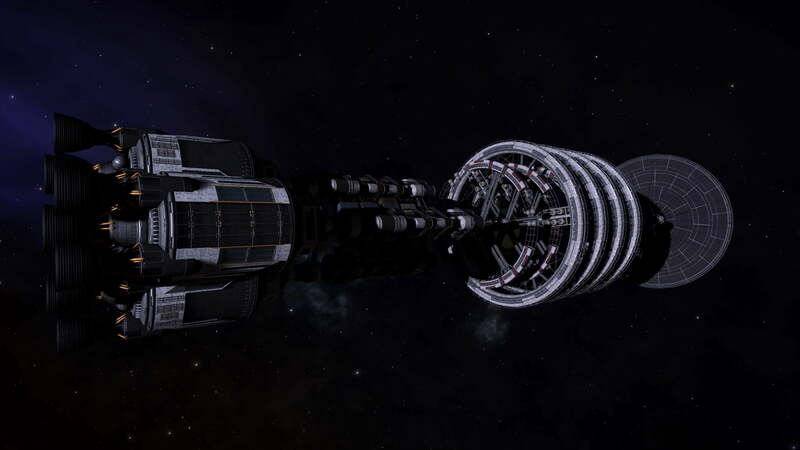 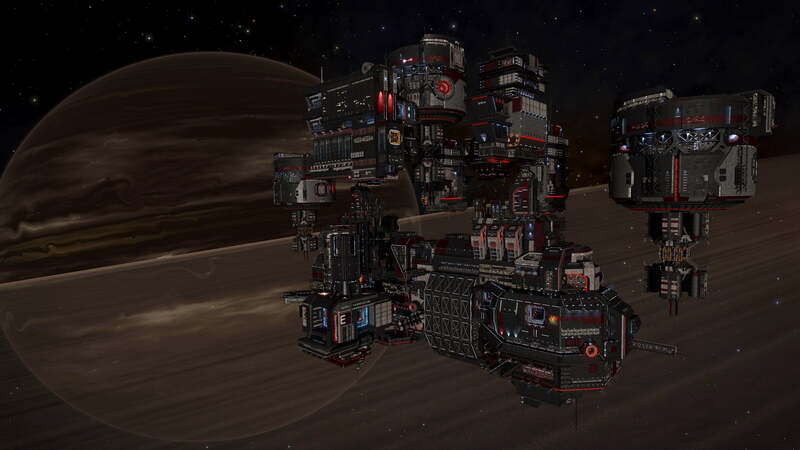 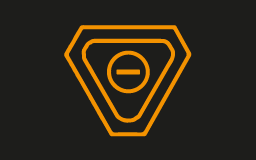 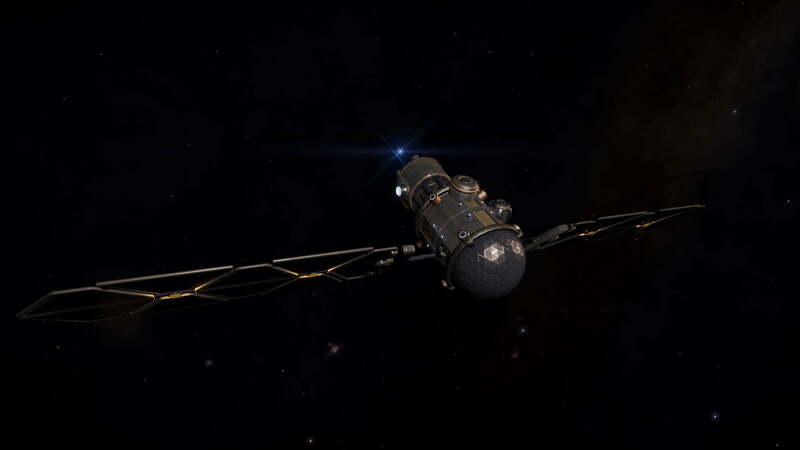 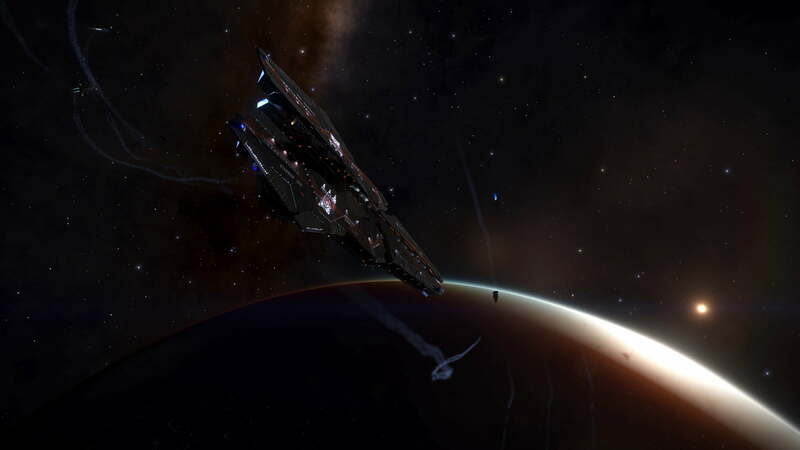 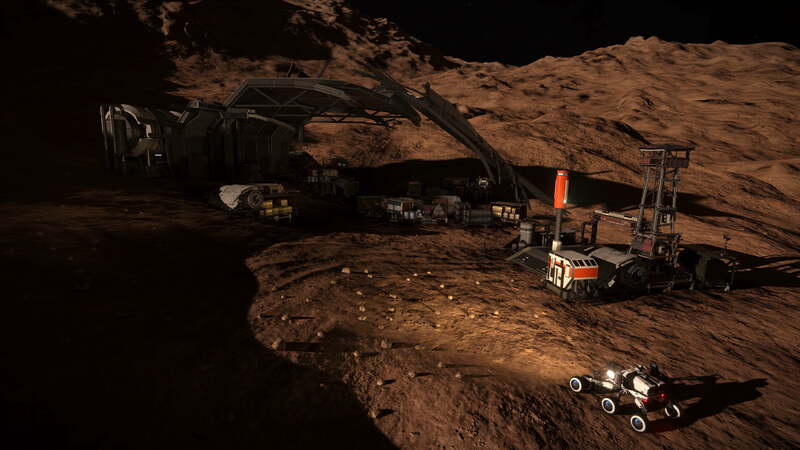 Communications retrieved from Relay Station PSJ-17 imply that this may be connected to the private military outfit believed to be operating within the Pleiades. 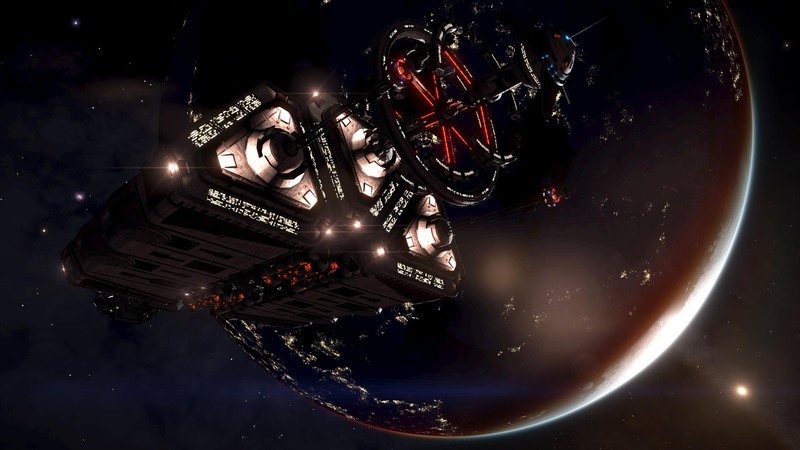 An Unknown Structure is also believed to be present in this system.